Hire pre-vetted US and non-US specialists from $5 to $75 per hour for your Amazon business. 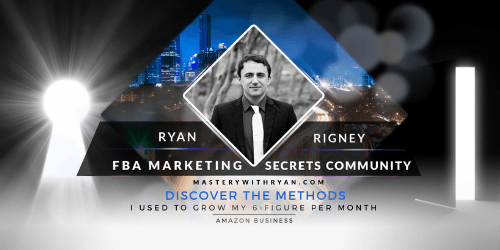 Ryan Rigney, founder of MasterywithRyan.com, is a leader in the Amazon industry. He along with other influencers in the Amazon industry are endorsing FreeeUp to fill their Amazon hiring needs. FreeeUp interviews hundreds of freelancers with Amazon experience every week for skills, attitude, and communication then only allows the top 1% into the network. You don’t have to worry about vetting any longer! You’ll gain immediate access to hundreds of pre-vetted US and non-US freelancers for Amazon from $5 to $75 per hour. The marketplace offers over 85 skill sets for hire. Ryan Rigney, founder and owner of MasterywithRyan.com, endorses the FreeeUp Marketplace for your Amazon hiring needs. 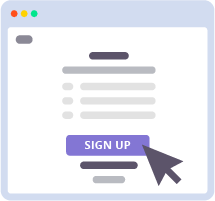 You can meet and hire a qualified, pre-vetted freelancer within 1 day with FreeeUp for your Amazon business. 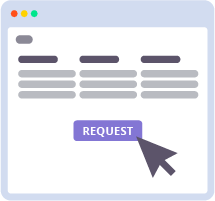 Submit a request for the freelancer you need for your Amazon business. 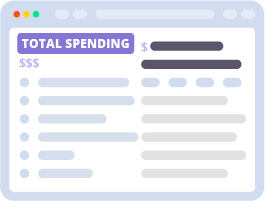 We'll introduce you to a match within 1 business day.